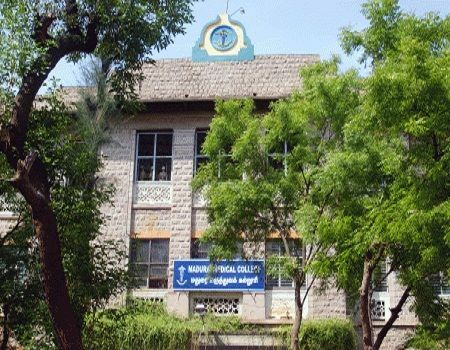 Madurai Medical College, Madurai was established in 1954. To keep pace with the health care needs of the People of Tamil Nadu, Madurai Medical College was established along with the Government Rajaji Hospital which at present caters to the needs of more than twenty million people in southern Tamil Nadu. 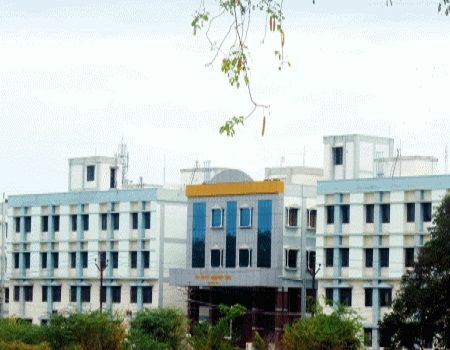 Madurai Medical College is affiliated to The Tamil Nadu Dr.M.G.R. Medical University and is recognised by the World Health Organization (WHO). 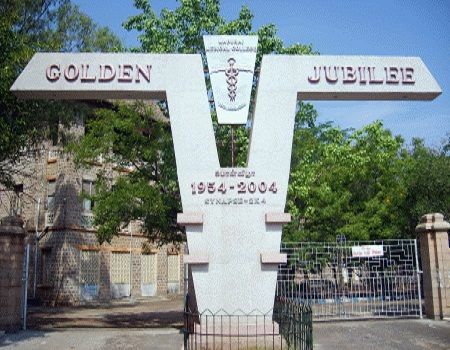 Madurai medical college is one of the oldest medical college next to Madras Medical college and is a famous medical college in south Tamil Nadu. Clinical Services are provided by the Government Rajaji Hospital which is a 1691 bedded Super Speciality Hospital providing free health care to people in the lower income group. The Madurai Medical College provides courses on various medical and para medical fields of study. The various courses are M.B.B.S, B.Pharm, D.Pharm, and Nursing. The Madurai Medical College offers free medical services to the poor and downtrodden people. The college is equipped with all the modern medical facilities like I.C.U, I.C.C.U, Cath Lab, E.C.G, E.M.G, Dialysis and many other life saving devices. The doctors who graduate from this college are contributed medical knowledge along with higher values of ethics and principles that is considered from the doctors. Why to Join Madurai Medical College, Madurai, Tamilnadu? Training facilities: This institution is attached to Rajiv Gandhi general hospital that witnesses various types of cases each day. Students get the opportunity to see and experience practically and thus having much exposure to the field. They have lecture sessions that are live practical hours that help them capture the subject with perfection. Also, the campus is a mixture of not just medical care but also a research area with a comprehensive focus on research and developments which is encouraged in students too. Specialties: Admission in strictly based on merit and hence a very competitive environment that will encourage students to give their best. Also the staff strength here is well gifted with years of experience serving at the hospital and hence delivery of knowledge is apt and precise. To pursue MBBS/BDS at Madurai Medical College students must satisfy following eligibility criteria.